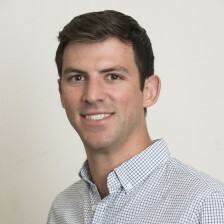 Charlie is a data science graduate student with five years of professional experience delivering platform solutions for SMBs, enterprise clients, and government partners. He is also a Prototyping Fellow at NYC Media Lab and LC Labs Innovation Intern at the Library of Congress. Current projects draw from a variety of fields including machine learning, information retrieval, and spatial analysis.